Snowstorm, rainstorm, nor’easter, bomb cyclone. Whatever the name, it’s all bad weather and it’s really bad for pavement. All this bad weather adds up to one unpleasant truth – it causes lots of parking lot damage. The more extreme the weather, the more extensive the damage. And it does appear that climate change is generating more extreme weather. Unfortunately, some asphalt damage needs to be corrected immediately. 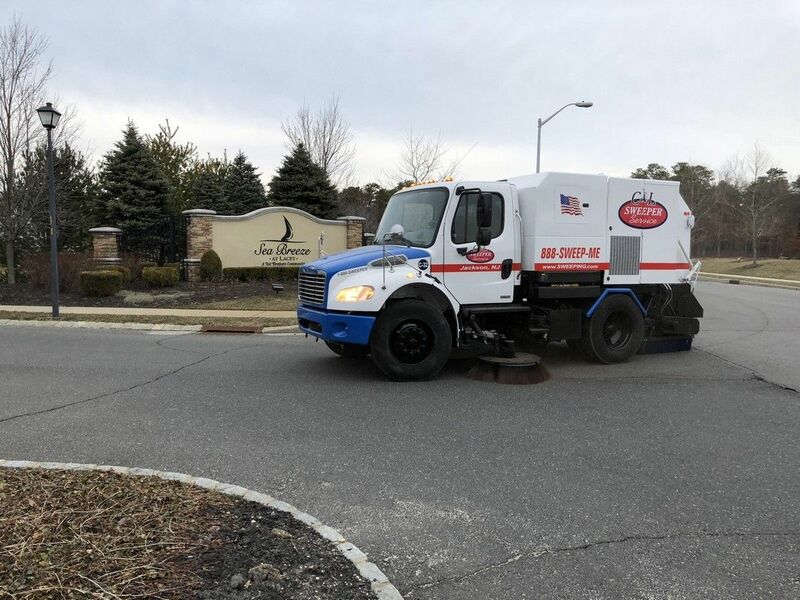 If a large chunk of pavement fails and creates an unsafe walking or driving condition, you need emergency asphalt maintenance service. Fortunately, asphalt pavement is a very “fixable” condition with many different types of repair materials and a variety of repair methods. Also, the temperature is not as big a problem with asphalt repairs compared to concrete repairs. 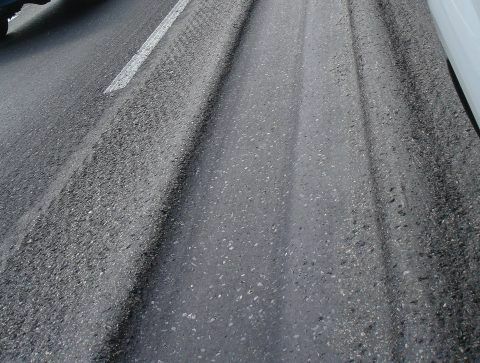 Although not the ideal time of year, asphalt maintenance can be conducted in cold weather. Concrete repairs are much more difficult (and expensive) in cold weather. Another aspect of asphalt maintenance is that the inevitable pothole repair can wait until spring. Depending on the size, location, and traffic, many pothole repairs can be deferred until warmer weather set’s in toward the end of March or beginning in April. The big challenge with pothole repair at that time of year is the overwhelming demand for labor and materials in the spring. Many property owners want to get asphalt repairs and maintenance completed before the weather gets hot. 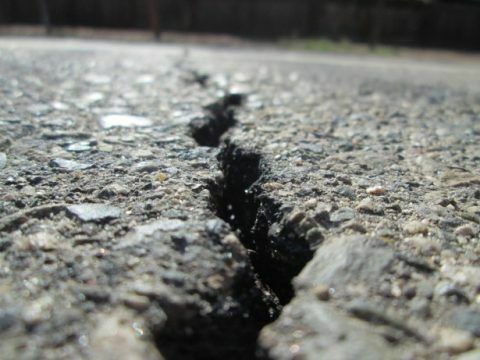 People who use the pavement, especially tenants, get very angry if they encounter a pothole that has not been repaired by June. 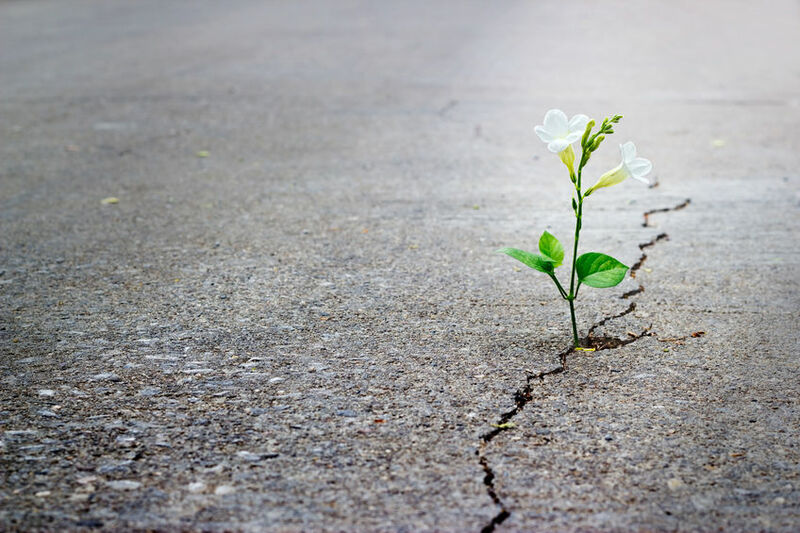 Preparing For The Spring Crush – What to Do? 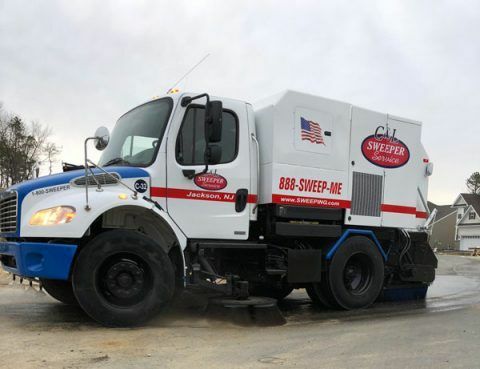 So how does a property owner prepare for the asphalt maintenance crush? 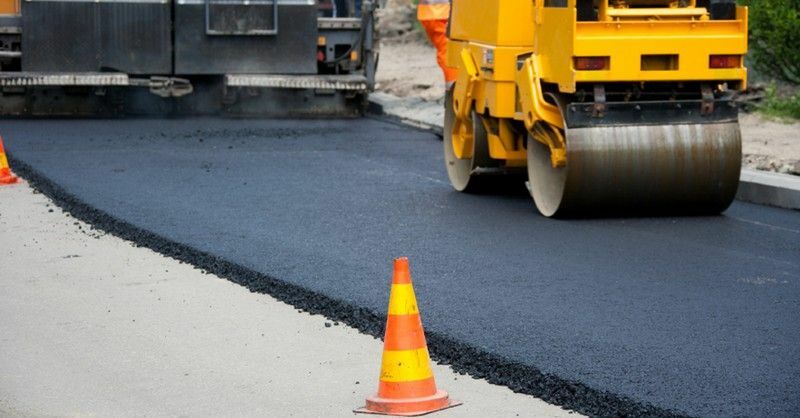 Here are a few tips to plan and prepare for your asphalt maintenance needs. Notice if Google provides local recommendations (it will be in a box of three recommendations at the top of the page). Look for Google reviews first. Good reviews usually indicate a reputable company. Then visit the company’s website. Have a look at the services they offer. See if they offer any free tips, information or checklists. Find out if they have representatives that can spend some time speaking with you about your needs. Ask for references and question where they have provided services in your local area. Discover if they will listen to your unique situation and if they offer helpful suggestions. Notice if they follow-up timely. This is an important clue to whether they will follow-up with you after they have started your project. 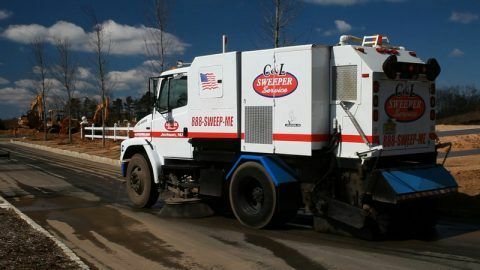 If you have a large asphalt maintenance project, arrange for an on-site visit so the potential service provider can accurately determine the time, labor and materials for your project. Ask for a determination of when they could provide services. If they are a know asphalt maintenance company, they may have contractual commitments for the busy time of year. Ask them for their best estimate of when your project can be added to the “queue”. 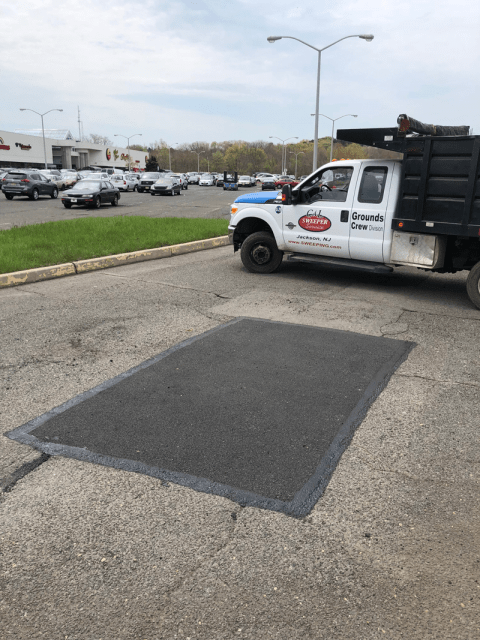 Asphalt Maintenance – Don’t wait until the last minute. 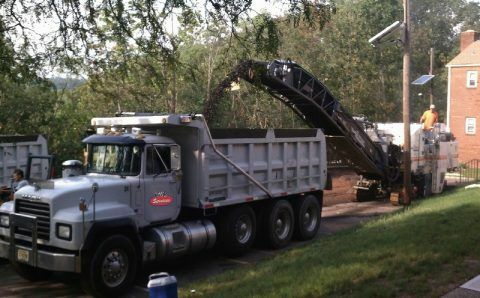 The crush for asphalt maintenance in the spring is a real occurrence. If you plan and prepare during January and February, you won’t be waiting long to have your potholes repaired, your cracks filled and any other issues corrected. If you wait, there might be some nastygram emails or testy calls from tenants or property owners to deal with. Avoid this today. Let us be the first property management company you investigate. 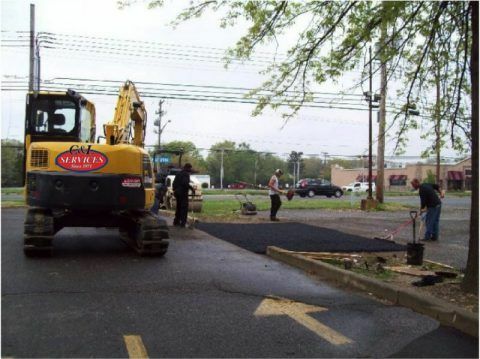 Check us out and compare us with other asphalt maintenance companies in your local area. If you’re in Northern NJ, call us at 908-730-7888. If you’re in Central NJ, call us at 732-886-1940. 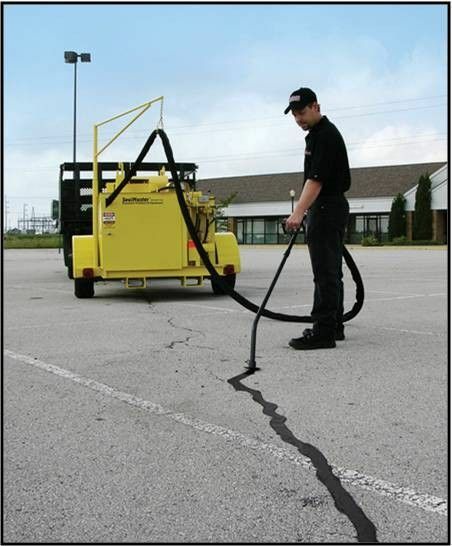 I believe we can help you to get your asphalt maintenance when you need it. 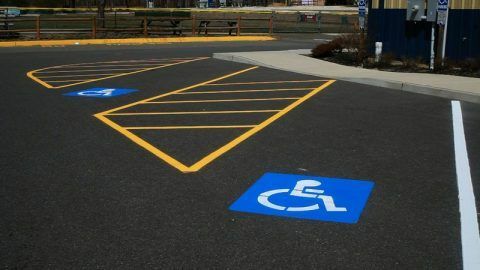 If there is one lesson that I have learned well as an asphalt maintenance professional, it is this: in order to maintain your parking lots, driveways and roadway, it is necessary to stay on top of asphalt repairs…even though it is time-consuming and requires diligence. Here are some of the guidelines that help me and my clients. 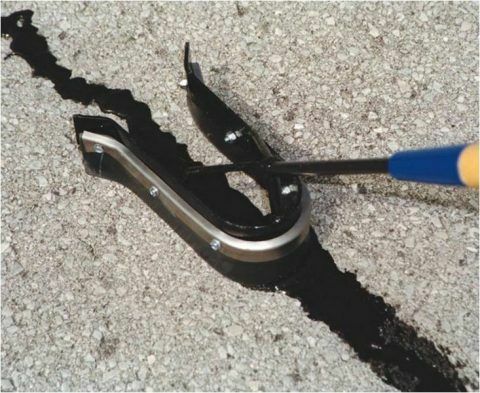 Asphalt Maintenance requires regular pothole repair. Where there is asphalt and cold weather, potholes follow. Although I don’t particularly like the mess and expense, after maintaining asphalt for many years (three generations) I’ve found that there are good potholes. Yes, some potholes are good. The picture to the right shows a good pothole. This pothole is small, evenly shaped and not too deep. These types of potholes are easy to fix and maintain their repair for a reasonable amount of time. 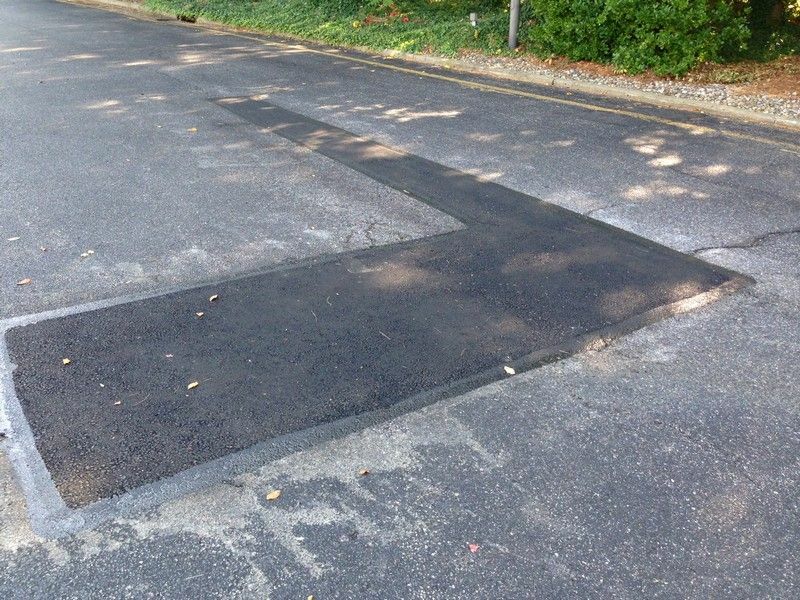 In a pinch, I can use cold patch materials to fix, but I often have the opportunity to use hot patch materials which makes the pothole more level with the surrounding asphalt. The repair also looks better and lasts longer which is safer and more economical in the long run. One other thing, I can get the repair done quickly, which is appreciated by property owners and tenants alike. A bad pothole presents a variety of problems. The location of the pothole could be bad (in the middle of a busy highway with cars whizzing by at 80 mph). The pothole could be big…this means more time, money and effort. The pothole could be masking a more serious substrate issue. It could be a combination of all of these, which is really bad but not quite ugly yet. 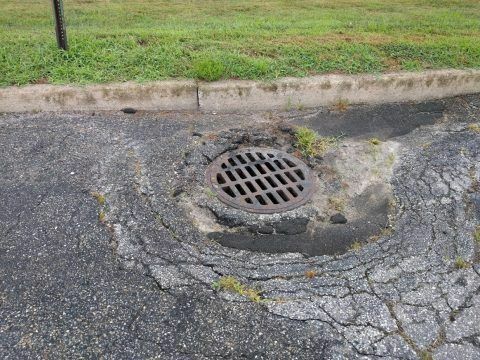 This photo shows a bad pothole. Big bad pothole, with other serious asphalt maintenance issues attached. 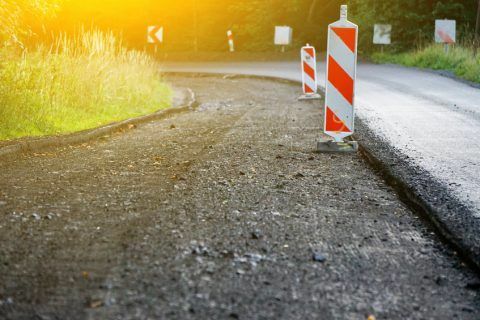 As with many potholes, however, and other types of asphalt maintenance problems, it’s fixable. Always keep safety in mind first, then try and minimize the inconvenience to property owners and users when fixing a pothole of this size. This is an ugly asphalt situation that is caused by serious neglect. It appears several attempts were made to repair the asphalt. The repairs were too little, too late and poorly done. This asphalt disaster is not a pothole repair issue. This is (and has been) a repaving project that has been postponed for whatever reason (usually cost considerations). Now it’s a very costly, complicated and somewhat dangerous asphalt repair project. Don’t let your asphalt maintenance issues turn bad or even ugly. When a pothole appears, get a good, experienced asphalt maintenance professional to take care of it. It’s safer, more convenient and less costly than postponing it. Only maintain good potholes, not bad potholes. 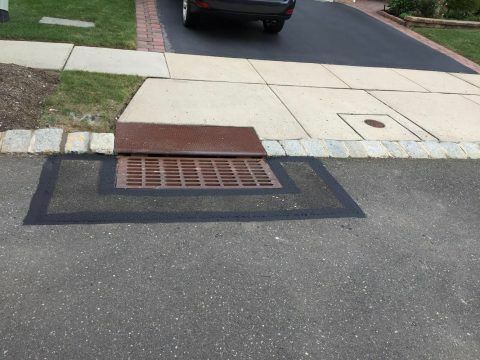 Call us at 732-886-1940 to keep your potholes good. 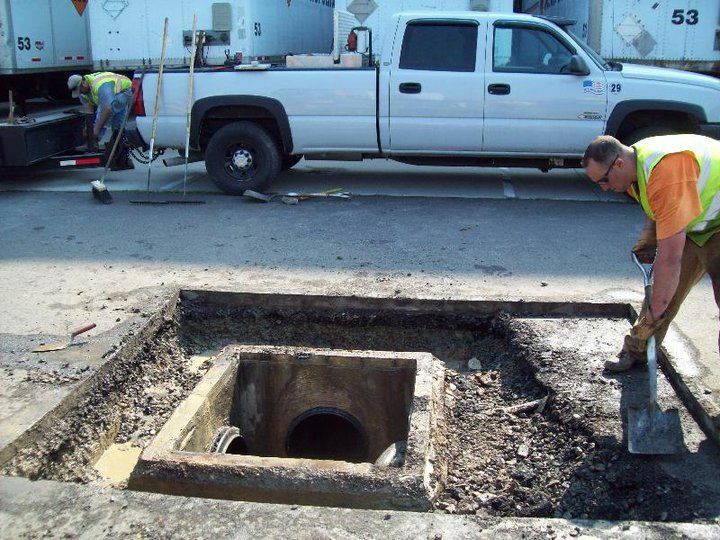 We deal with the bad and ugly too if you need us, we’re the experts in asphalt maintenance.